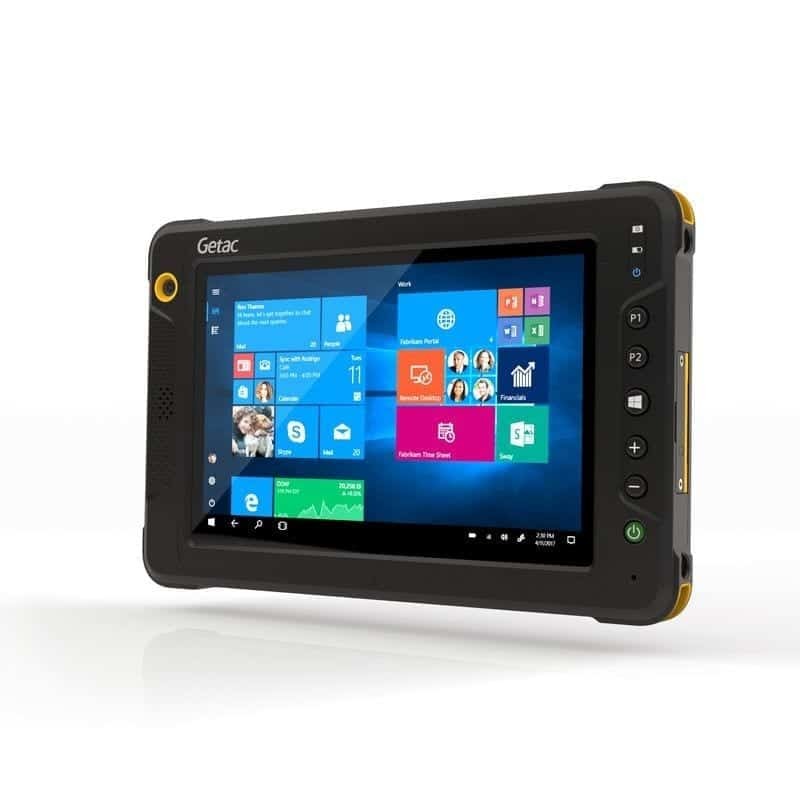 Home / Atex Solutions / Getac ATEX / GETAC F110-Ex ATEX & IECEX Zone 2/22 Certified Windows Tablet. 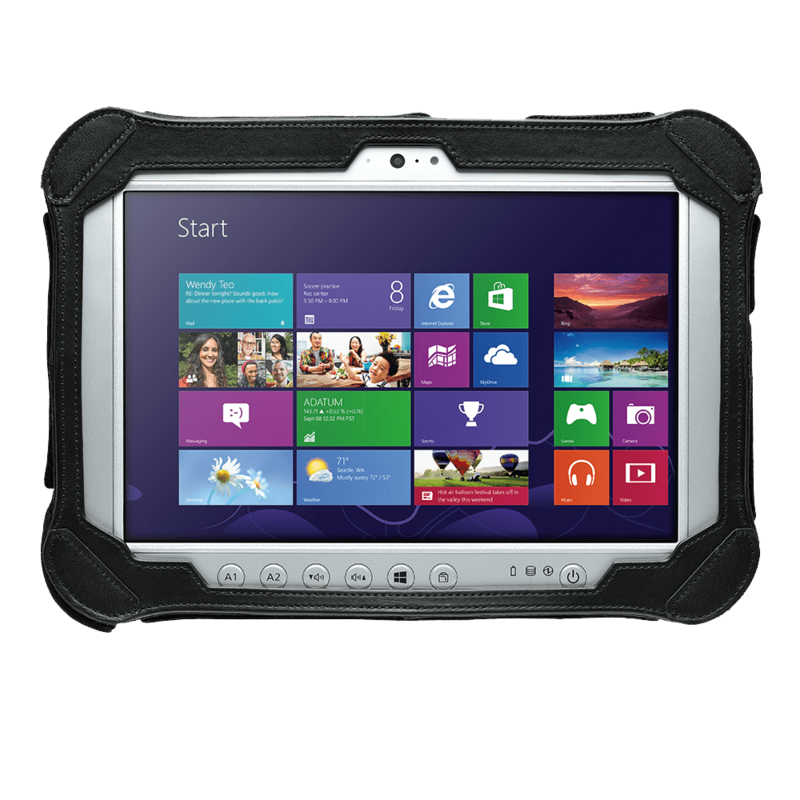 The F110-EX Fully rugged Tablet is fully certified for use in ATEX & IECEx Zone 2/22. Please allow 6-8 weeks for delivery or call to check stock. Lease this unit from only £37.29 per month - call us for more details. Bumper-to-Bumper warranty Accidents can take your equipment out of service when you least expect it, especially in a rugged environment, which can cause costly equipment downtime. 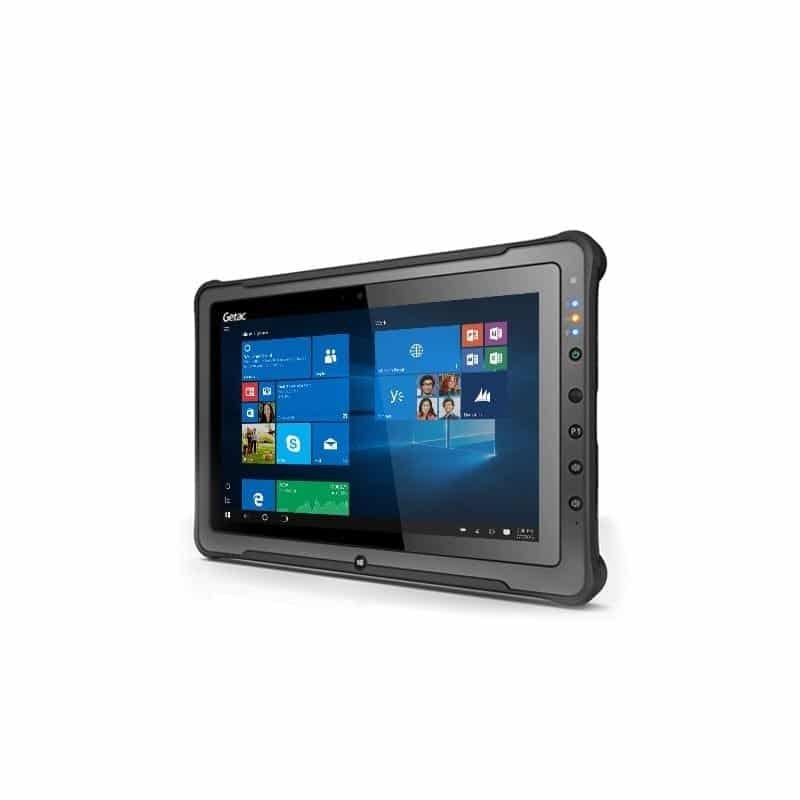 That is why Getac has introduced accidental damage as standard under our new Bumper-to-Bumper warranty, to help minimize your enterprise IT costs. Bumper-to-Bumper is your hassle-free guarantee. That means you can depend on us to have your unit back in service within days. 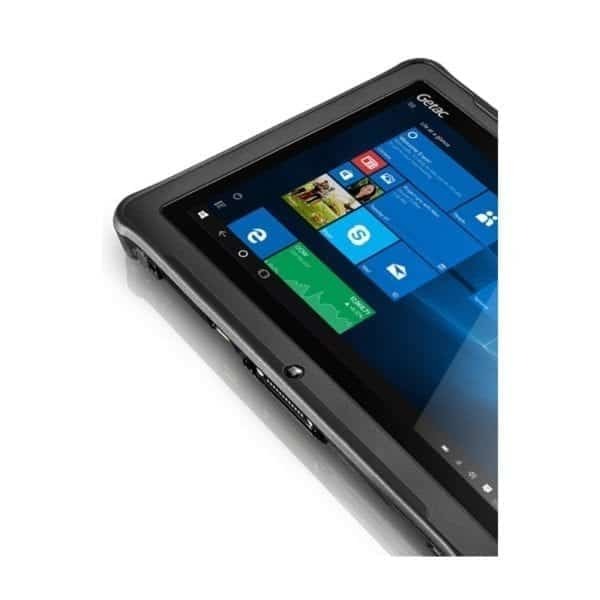 i Bluetooth performance and connectable distance may be subject to interference with the environments and performance on client devices, users may be able to reduce effects of interference by minimizing the number of active Bluetooth wireless devices that is operating in the area. ii LF(125kHz) / HF(13.56MHz) Combo RFID/NFC reader (iClass, HID Prox, ISO 15693, 14443 A/B, Mifare and FeliCa™compliant). 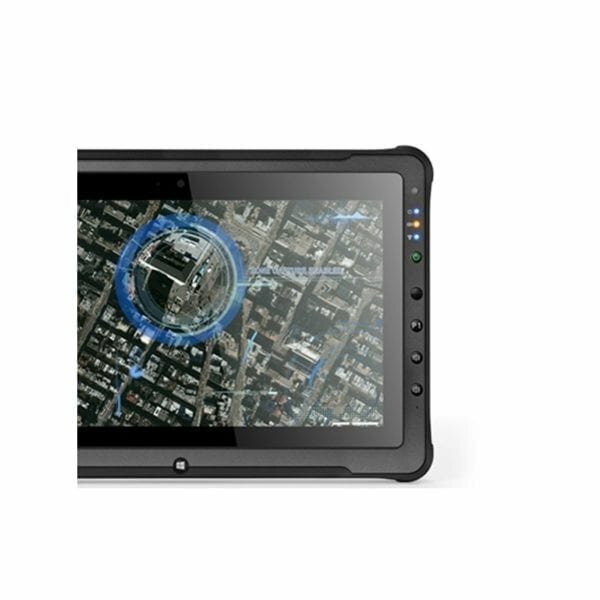 iii Weight and dimensions vary from configurations and optional accessories. iv Tested by a national independent third party test lab following MIL-STD-810G.